A 1/4 acre farm will be developed on the land to provide access to healthy organic food for the community to grow, research and automate using various advanced Internet of Things technologies. 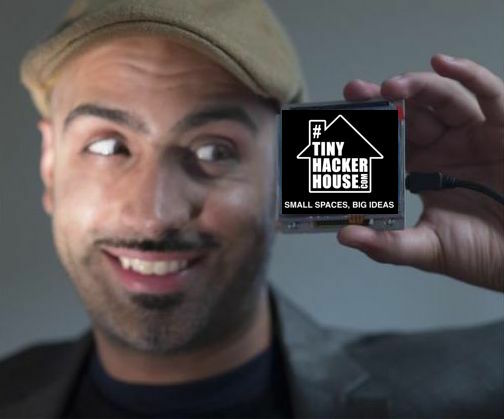 Nov 24 How do we make a TinyHouse smart? Introducing project TinyNest, Nest for TinyHomes. The first in a line of products for low power smarthomes.